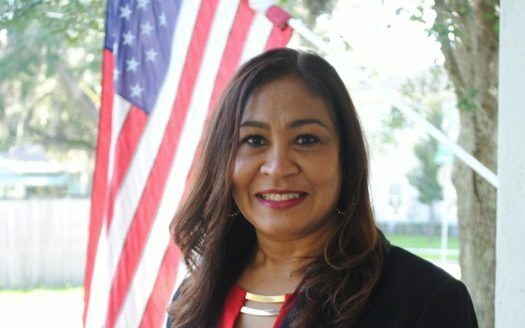 Although Jenny King is originally from Guyana, South America, she has called Kissimmee home since 2004. Attending Baruch College City University of New York, she received a bachelor’s degree in business administration in 1987. With more than 15 years of experience in financial business support and planning, Jenny has a knack for planning and organizing. With a drive for helping people and an urge to be a part of a profession she could grow in, she received her real estate license in 2005 and joined the Dream Builders team in June of 2015. Throughout her real estate career, Jenny has become a member of the National Association of Realtor® (NAR), Florida Association of Realtors® (FAR), and the Osceola County Association of Realtors® (OSCAR). When Jenny isn’t working, she enjoys the peace and quiet, gardening or catching up on TV shows she missed throughout the week. She also has a passion for cooking, enjoys large family gatherings where she can catch up, laugh and have a great time with her loved ones.